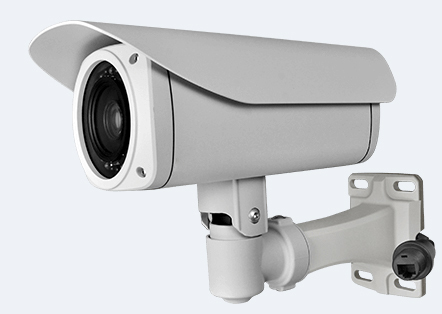 It’s an ultra smallhigh definition CCTV camera with excellent night vision. Size is 22.5 X 12 X 10.5mm only, Weight is 2g! Very easy to install and conceal.